These mugs are available in four different glazes. 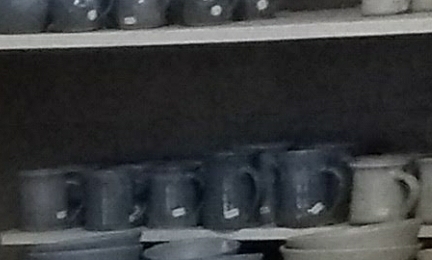 Tea pots are available in 2, 3 4 or 5 cup sizes. Cane handed pots are also available. All the pots have carefully finished spouts which ensure a clean pour.